Happy Friday everyone or as my 6 year old said this morning, "Happy last day of November!!" You gotta love kids. Today's post is all about e.l.f (eye lips face). If you are unfamiliar with e.l.f, they're website is here. I love their products! I actually have a lot of their polishes, lip glosses and eye shadows. We'll focus on the Beautifully Bright Nail Polish set pictured below. Hey everyone I don't do a favorite things post, like a lot of bloggers and vloggers, but I thought I'd let you know the products I've been using on my cuticles to help maintain and moisturize them. For some reason, I have been hearing that I have nice cuticles. This surprises me because I have such dry skin and I don't think too highly of my cuticles, but who am I to argue :-). I'll take the compliment and also share what I've been using on them recently. Today, I have a quick NOTD post. Essie Recessionista is a beautiful plum color that is perfect for the fall. It is from the Fall Collection: Stylenomics. Recessionista has an okay formula. It did pool at the cuticles, slightly, but it wasn't too bad. I love this polish. China Glaze and Ardell announced their partnership with Paramount Pictures to bring nail polishes and eyelashes inspired by the new film Cirque du Soleil: Worlds Away. The film will be released in theaters on December 21! SoFlaJo is releasing a Winter Collection called Party Time Collection. There are seven polishes in this collection. I was sent Ice Dancer to review for you. Ice Dancer is a blue shimmer polish with brown, silver and micro holographic glitter. I fell in love with this polish. The base of this polish seems to be a jelly consistency. "Ice Dancer – I love the sparkle and glitz of the costumes and the fancy footwork of Ice Dancers. When designing this holographic glitter mix of blues, silvers and browns in a blue base, I wanted a “topper” that could be worn alone with opacity in 2-3 coats or dress up favorite undies with its shimmer." Red Satin is a dark red creme, that seems to be perfect for Christmas. The formula is a tad thin and it pooled slightly at the cuticles, but this doesn't take anything away from it's beauty. This is definitely a great Fall into Winter red! Red Satin is a two coater, but make sure to allow ample time between coats or you'll have bald spots. Red Satin is very shiny without a top coat! Today, I'm just going to post a quick NOTD (nail of the day.) As you guys know, I'm not a gold nail polish fan. Well, I don't like gold on my nails due to my skin color. It tends to match too much or seems a little weird to me. However, recently I reviewed 365 Days Of Color Gimme Some Bubbly and I fell in love with it (here). Sunny from 365 Days of Color does it again. Sunny seems to come up with unique designs for her collections and then top them off with something special. This time, for her Christmas Collection, Sunny introduces scented polishes into her store. She has three polishes in this collection: Trimming the Tree, Santa Baby and Gimme Some Bubbly. Note: If you are sensitive to scents, I would suggests not buying scented polishes. So, let's get into the review, shall we? Today, I will be reviewing Pretty & Polished S'no Mans Land and the Happy Holiday Duo. Pretty & Polished Happy Holiday Duo consists of two polishes. The first one is a Ruby Red Holographic Jelly and the second one is a glitter top coat. 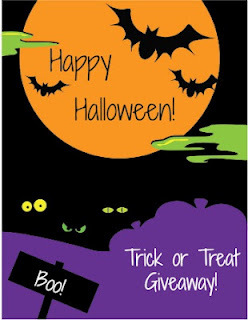 Hey lovelies :-) I'm guest posting today over at Beyond Beauty Lounge please go show her some love for me. essence Fall/Winter 2012 Collection is available now. Per essence, "essence is presenting a completely NEW and innovative colour & go nail polish range." This new collection per essence features 18 new trendy colors, brilliant gel-shine effects, fast drying formula, long lasting and perfect coverage. essence colour & go polishes are free of harmful ingredients and come in new 8 ml bottles. The tops of the bottle match the color of the lacquer. How awesome is that? Love it!! essence colour & go also has a new patented professional brush that allows for better steak free coverage! They now retail for a suggested retail price of $1.99. 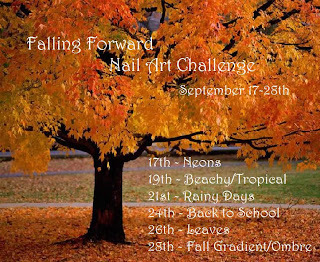 Hey guys, today is the last day of the Falling Forward Nail Art Challenge. I must say that it was fun. I'm glad I participated in it. Thanks Kim!! I was forced out of my comfort zone and I really appreciate it! Today's Challenge was Fall Gradient/Ombre. I've never done a gradient manicure before, but I've always thought about it. I didn't know how I was going to do it so I googled some tutorials and I finally decided to do things my way, as usual. I painted my nails with two coats of Tiffany Imposter. I then topped it with HK Girl. I went about 3/4 down my nail with Frida and painted a jagged line with one thin coat. After, that dried I went down 1/2 my nail with Frida again and added another coat. For the last coat I went down my nail about 1/4 and painted again with Frida. I let this dry for a couple of minutes. Once dried, I added HK Girl topcoat. I really like this manicure, but I wish I had taken my time and did a better job. I was in a time crunch when I did my manicure and didn't have time to painted carefully. But all in all, I really do love this manicure. I've also received several compliments. Nails are a tad darker in person. Next time I try this, I'll definitely carve out enough time to do it slowly and have time to clean up afterward. I had to go to my son's school and help the 1st graders tie-dye T-shirts! It was fun. What do you think of this Gradient? Today's post is about Zoya Carly, a cousin to Zoya Jem, in my opinion. (Click here to see Jem.) Carly was apart of Zoya's Surf Collection Spring 2012. Carly is a beautiful sparkly, shimmery purple with pink undertones. Carly is very easy to work with and it applied very well. As always I had no issues with this Zoya polish. Zoya describes Carly as, "Very rich, bold, red-toned dark purple with iridescent red and silver metallic shimmer and a dense foil finish. 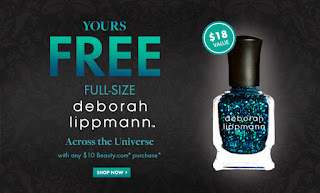 The bold color and sparkling foil finish make Carly like gift wrap for your nails." This is my first time using Carly and I absolutely LOVE it!! I love the shimmer in this. It's such a transitional polish. I think Carly definitely works well with any time of the year. It definitely work with this year's fall trends. Go check it out!! 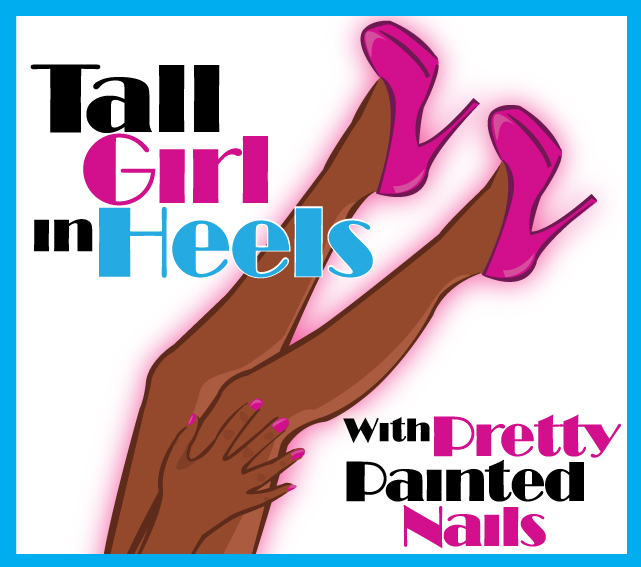 You need this polish. You can purchase Carly here! 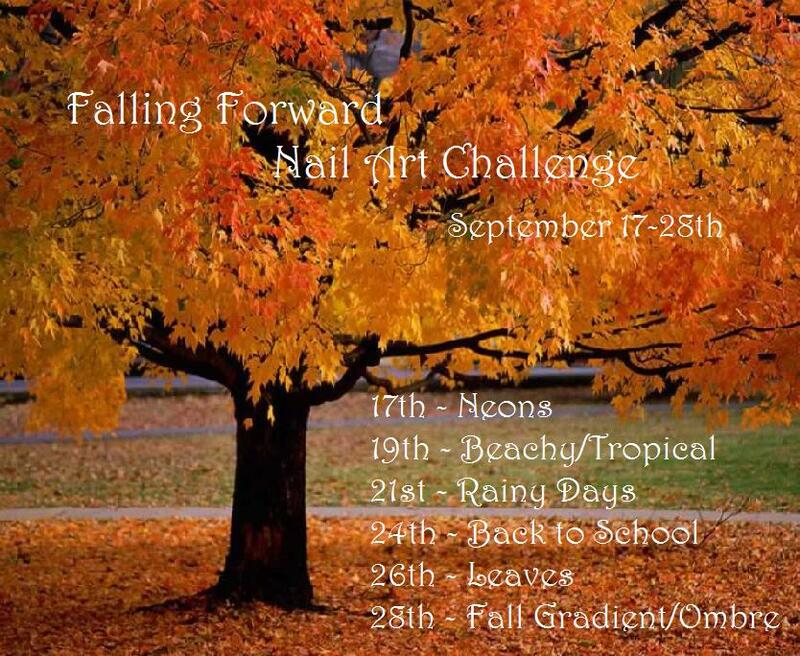 Today's Falling Forward Nail Art Challenge is Leaves. I had no idea what to do. I did know for sure that I wasn't going to try and draw leaves on my nails. lol!! I'm not an artist! I decided to use fall leaf colors and go from there. My first design didn't look right so I came up with another idea. I just decided to do whatever came to my head. I like the result. Tell me what you think of my interpretation of "Leaves." It has a metallic look to it. All in all, it looks very Fall-ish and I liked the way it turned out. September is also Sickle Cell Anemia Awareness Month. Sickle cell anemia is a disease passed down through families in which red blood cells form an abnormal sickle or crescent shape. Red blood cells carry oxygen to the body and are normally shaped like a disc. Sickle Cell Anemia is very close to my heart because I have two younger brothers and they both have the disease. My cousin also has it. Sickle Cell is something that people of African decent should definitely be aware of. Please know if you have the Sickle Cell trait and your partner as well. If you both have the trait you can pass the disease on to your children. For more information on Sickle Cell visit here! I'm wearing a Burgundy/maroon mani today in support of Sickle Cell. :-) I chose Zoya Jem. Zoya Jem is a beautiful red-purple color with gold flecks! I've loved Jem since the moment I saw it. I've had my eye on it and I finally bought it and used it today for this special post. Jem is a beauty. As with all Zoya nail lacquers, Jem applied great with no issues. One coat of Jem had full coverage and NO streaks, but I added another coat just to be safe. I also, hit my nail so I had to put another coat and I didn't want the pictures to look weird :-). Zoya describes Jem as, "A dark red-toned purple base with metallic dark pink highlights and subtle gold duochrome flecks.? 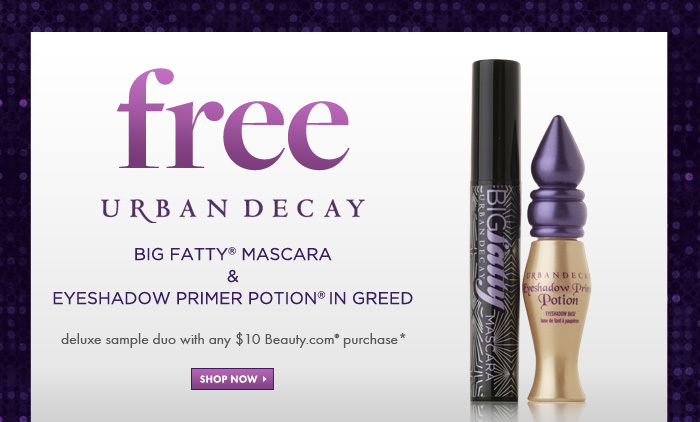 This shade has it all; bold color, vampy drama, bright sparkle and a glam rock persona.?" (natural light) Blurry to show the undertones. Please support Sickle Cell Anemia!! Wear your Burgundy for Sickle Cell Anemia Awareness Month. I really like Jem. And it reminds me of the old cartoon Jem. Do you remember the cartoon? What do you think? At the last minute, I added the pencil nail. I think it turned out great! I did, however, hit it as I was taking the picture and it wasn't completely dry :-(. What do you think of today's nail art? I'm pretty happy! !